Rahul Sharma is a great entrepreneur from the land of mysteries and legends. He is the co-founder of Micromax in India and made this company a direct rival for giants such as Samsung and apple in the second most populated place on earth so his story may be an amazing tale for people who want to learn about the way of greatness and today we want to take a look at his life and the path he took in order to become a legendary founder. There is not much to say about Rahul Sharma in his early days. He born as a regular citizen in India and raised in his homeland. A couple of decades after that he was a holder of the business of commerce and was ready for the new world. Soon after that, he joined Harvard to learn more about business and this international level of experience was proven to be an effective one because soon after getting done with his degree, Rahul Sharma started to change the landscape of Indian business. In the early days of the new century, Rahul Sharma and his friends called for a new idea, making an Indian smartphone and this idea turned into Micromax. This company started small and joined the ride of the day: smartphones. This company worked with Android, Windows phone and even featured phones. He worked as CEO of Micromax for sometimes and turned this company not only into a smartphone giant but a big name in all Indian telecommunication business. 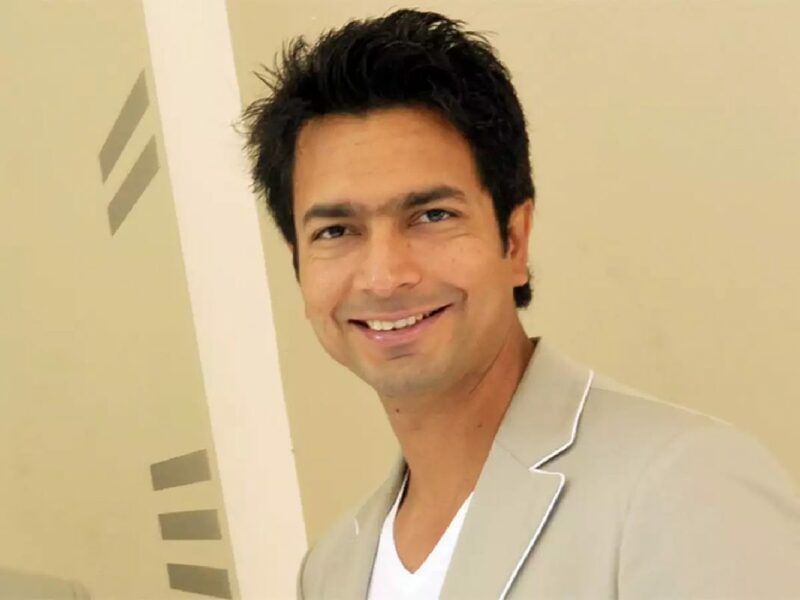 after making the glory and turning into Indian Number one brand in this category, Rahul Sharma decided to continue his adventure and this adventure was the real reason behind the new company called YU. Yu was a company which worked very well with Micromax and their phone line is as good as Micromax and sometimes even better. So we can say that what Rahul Sharma did was making the world better for tech lovers. He even won IT man of the India title in more than one occasion. Many people in Rahul Sharma’s position would have said that there are giants in mobile phone world and they work globally so why would I bother to start a local company but he wanted to be more and he got more, That’s why he is a great role model for young entrepreneurs who want to start on a rough battlefield for business. You can try to follow him in social media where he usually shares some quality insights for business and then you will have a greater chance to learn. Do you know any other interesting point about his life? if the answer is yes then please let us and our readers know about it by leaving a comment down below. And as always, it is the time to remind you that if you need any specific type of content or if you have any suggestion and feedback, please be kind and let us know by writing a comment.